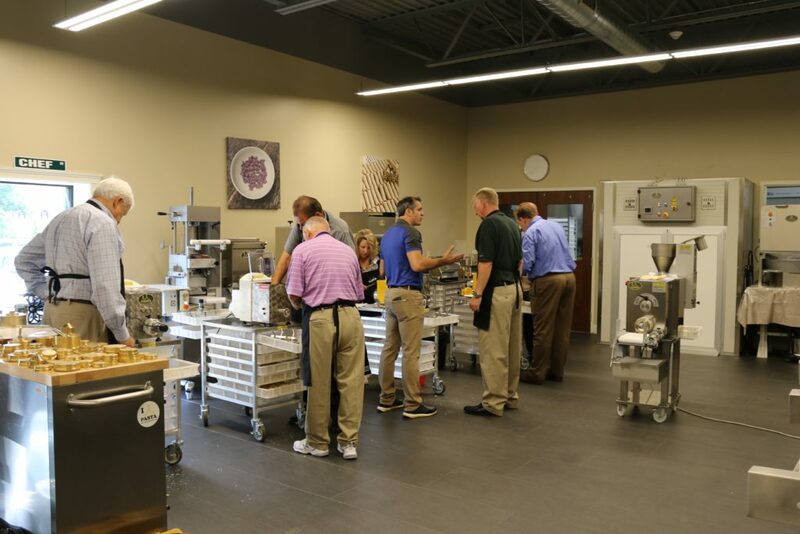 Arcobaleno, LLC is pleased to announce the completion of their second Sales Rep Product Training session on August 21-23 in their state-of-the-art Pasta Lab and company headquarters in Lancaster, Pennsylvania. 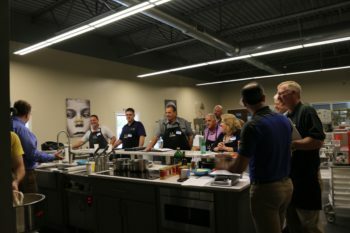 The two day session was attended by a group of new sales representatives including FESMA (Food Equipment Sales & Marketing Agents), EFSEC (Eastern Food Service Equipment), FER (Food Equipment Rep Services), REP (Restaurant Equipment Professionals) and PHT Sales. These field sales agents experienced first-hand making delicious fresh pasta, cooking it, and yes, enjoying eating it! Arcobaleno will continue throughout the year to sponsor these important training session that help make Arcobaleno sales reps the most knowledgeable in the field working with pasta customers!